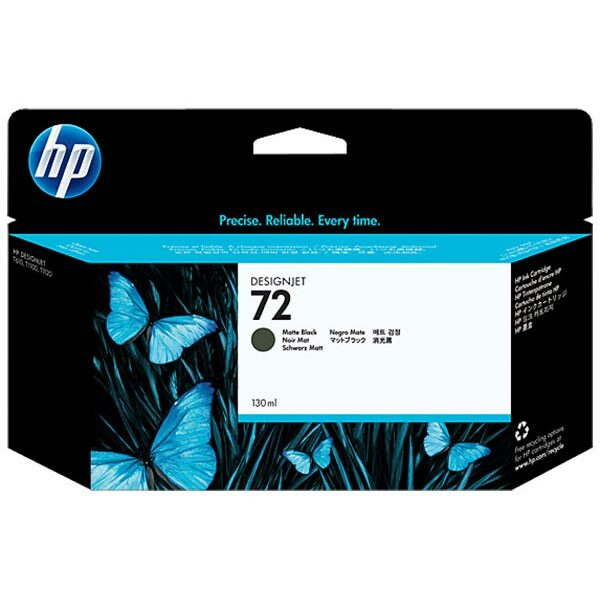 HP 72 (C9403A) Matte Black Original Ink Cartridge (130 ml). Reliable, trouble-free printing. Accurate, vivid, fast-drying prints. 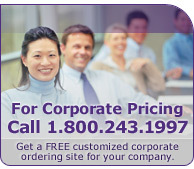 Time-saving supplies management and ordering features. Original HP cartridges with Original HP inks help you present your professional best while keeping your productivity high.